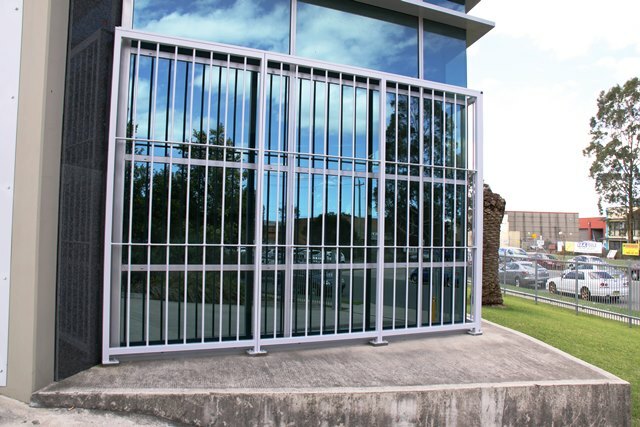 The recent Brightstar project demonstrates Rivers’ ability to design, fabricate and install complete perimeter security systems. 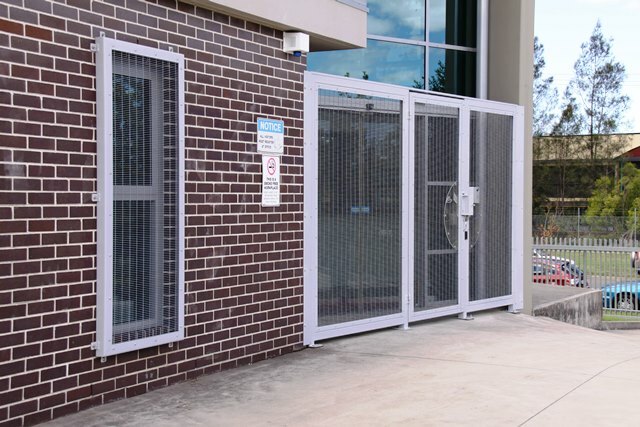 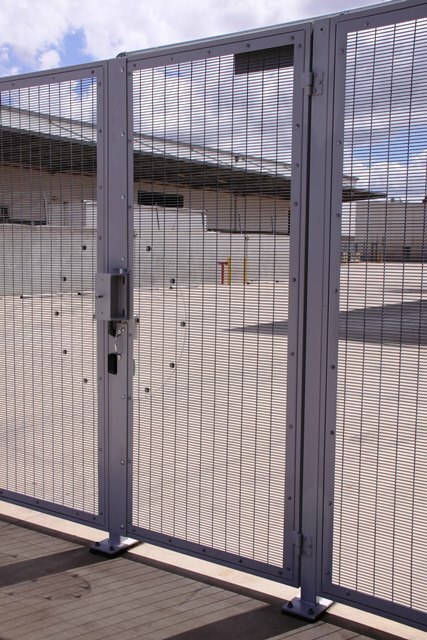 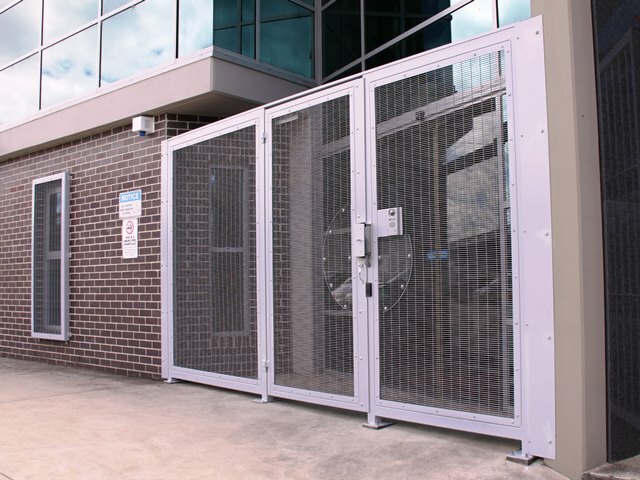 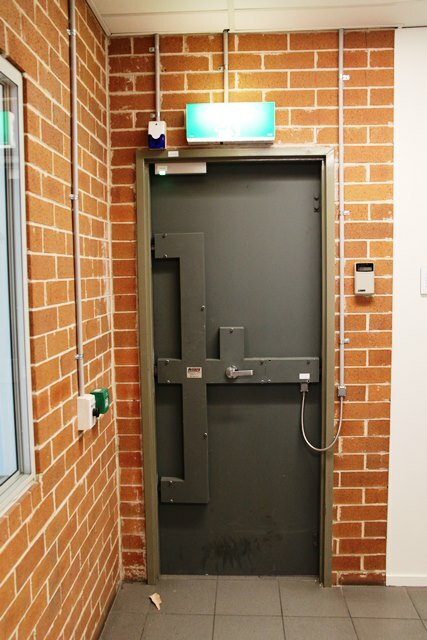 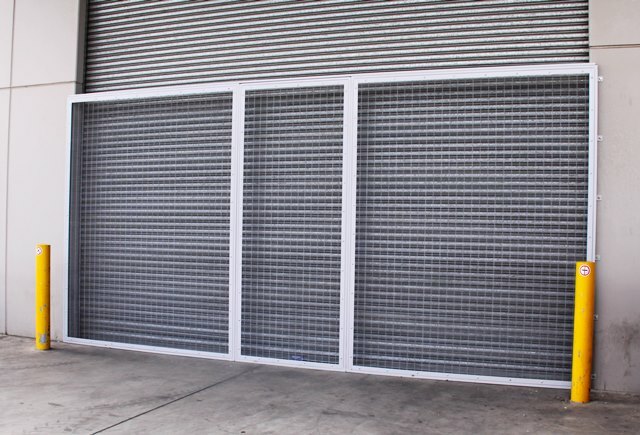 Rivers supplied and installed mesh grille personnel access gates, vehicular access gates, external window and shutter grilles, external window bars and high security egress doors with four point locks. 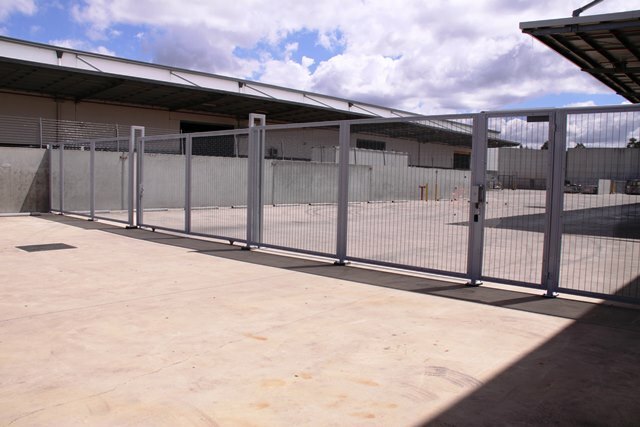 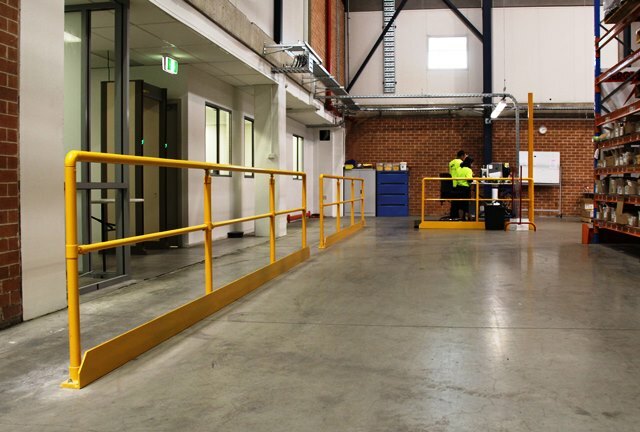 We even supplied and installed internal forklift safety railing and modified perimeter electric fencing. 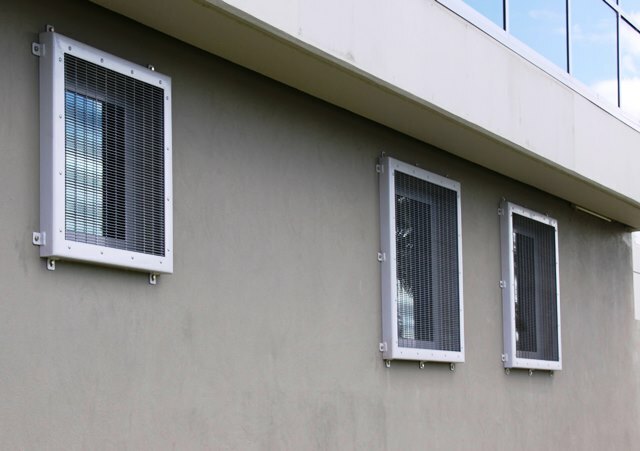 Our customer was pleased with the functionality and outstanding quality of the job.